A large portion of what children learn and experience occurs through their eyes1. If a young child’s visual system does not perform optimally, this can negatively affect their development2. It is essential that myopic children in particular get the best optical support. Control Myopia Power with Non-Abusive Method. 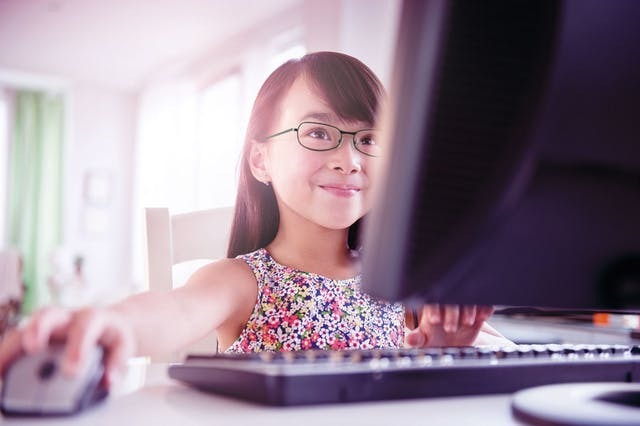 Progressive addition lenses have been developed and successfully tested for myopia management in the last 20 years based on the assumption that alleviating children’s intense near vision tasks can be beneficial for managing myopia progression 4. ZEISS MyoKids lenses are new and innovative progressive addition lenses specially designed for children’s needs.